Living a life less ordinary becomes something more than a possibility at Riverside. The luxury of your Riverside address is just the beginning. 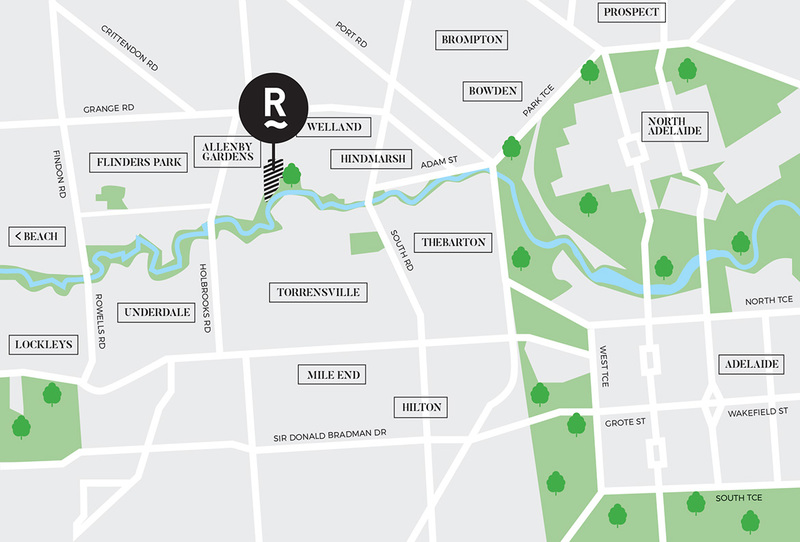 RIVERSIDE an opportunity not to be missed - Speak with a sales consultant now!